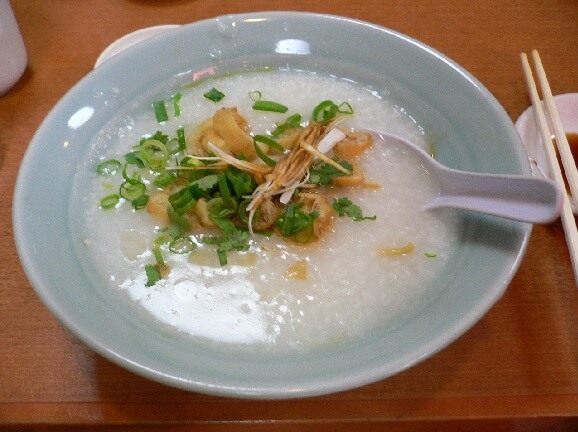 Chinese-style congee, or rice porridge, is a traditional comfort food that many from East Asia are raised to love. While the traditional preparation can require some time and attention, it’s extremely easy to make using an Instant Pot slow cooker. This particular recipe incorporates pieces of dried Chinese yam for flavor, as well as antioxidant-rich Goji berries for an added nutritional punch. This recipe is easy to prepare and takes only 45 minutes from beginning to end. This delicious congee recipe is one that the whole family will love. It can be made in the traditional way, on the stovetop, or quickly with a modern slow cooker. Goji berries, Chinese yams, and pork shins add complexity to the flavor profile of this tasty porridge.